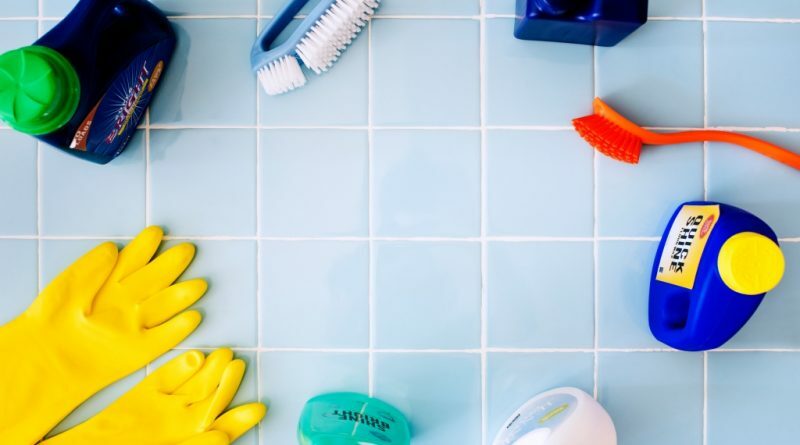 With the many ceramic tile cleaners that are on the market, it can become a bit confusing as to which washing solution you should choose to clean the ceramic tile in your bathroom. This task becomes even more complicated with the numerous claims that are made on advertisements about the best ceramic tile cleaners to use. 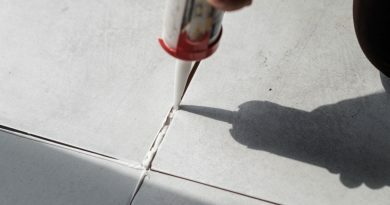 If the necessary steps are not taken to know more about the ceramic tiles you have and also the cleaning methods that are involved, then you run the risk of ruining your ceramic tiles with cleaning solutions that are ineffective or damaging to attend to your tile care and maintenance needs. The tile cleaners that are on the market are made from different chemicals, and you need to fully understand the type of materials that are used to make your particular tiles so you can choose the best ceramic cleaner for your needs. In addition to this, you have different types of ceramic tile cleaners that are used to break down dirt and residues to leave your ceramic tiles clean. With that being said, how do you choose a ceramic tile cleaner with so many cleaning solutions on the market? Ecologically formulated ceramic tile cleaners that you choose should not harm the environment in any way in the pursuit of making your ceramic tiles spotless. This simply means that the substances that are used to make these tile cleaners should all be environmentally friendly and not contribute to the deterioration of the environment when caring and maintaining your ceramic tile. When cleaning tile with the rising need to adopt “going green” products, it will be easy to identify those manufacturers that have not taken the necessary steps to ensure that they offer chemicals for ceramic tiles that are safe. You should also bear in mind that once the ceramic tile cleaner is safe for the environment, that it will be safe for your family and pets as well. As obvious as it sounds, this housecleaning tip for ceramic tiles should be taken into consideration before choosing a ceramic tile cleaner. For tile care and maintenance, you need to clean your ceramic tiles on a regular basis to ensure that there is no build-up of soap scum, dirt or residues in certain areas. The easier the ceramic tile cleaner is to use, the more often you will be inclined to maintain a regular cleaning schedule. 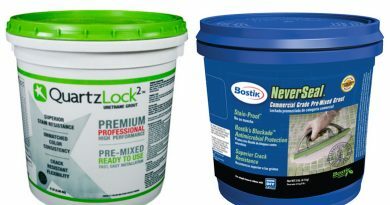 New tile cleaning products come on the market all the time, and you will be tempted to try them, whether it tests samples or fly-by-night online vendors hocking some untested or unregulated chemical concoction, do your research first before you purchase. The ceramic tile cleaners that you choose should be easy to find at your local home improvement store so that you have a regular supply of reputable cleaning products that won’t damage or stain your ceramic tiles. They should be products that are formally released on the market and not test products that run the risk of being removed after government regulations deem them unsafe or potentially toxic. We are all looking for tile cleaners that will easily restore our ceramic tiles to their original luster. And because of this, we are sometimes willing to cut corners for that quick shine fix. Some alkaline and acidic ceramic tile cleaners can stain your ceramic floor if you are not careful. The alkaline ceramic tile cleaners work by attacking the sealers on the tile, and after a while, this can cause the dirt and stains to enter the pores in your tiles. There are some alkaline and acidic ceramic tile cleaners that you can use, but it will be necessary to seal back the grout and tile to avoid the build-up of stains and dirt on them. Let’s be realistic, sometimes the care and maintenance of our ceramic tile can be a chore. However, the tile cleaning solution that you choose should be PH neutral. This will ensure that while you are using the chemicals to clean your ceramic tile floors that the sealers and other areas do not become damaged due to the presence of harsh substances. Tile grout plays a very important function in ensuring that your ceramic tiles are held securely in place. The application of grout lines also has an important design function. This element can become stained and dirty grout just as your ceramic tiles and as such it will be necessary to clean your grout lines, so your bathroom retains its design integrity when performing grout restoration. The key here is that you should get ceramic tile cleaners that can be used on your grout lines as well as remove hazing on ceramic tile. 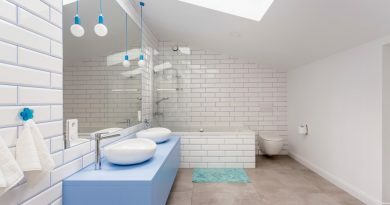 This will dismiss the need to get additional ceramic cleaning products which will reduce your bathroom maintenance costs as well as the possibility of mixing too many chemicals with unknown results or using the wrong types of cleaning compounds on your ceramic tiles. You may be able to find ceramic tile cleaners that have a general household function. The advantage with this is that you reduce the amount of cleaning agents you need in your house and this has a direct impact on the amount of money you spend on cleaning bills on a monthly basis. Do your homework. You should read as many product reviews as you can to get a working knowledge about the ceramic tile cleaners that you are interested in purchasing. The more facts you know about a particular ceramic tile cleaner, the less surprised and possibly disappointed you will be with the results. Of course, this only applies when you are wanting to use a ceramic cleaning product for the first time and do not have the details you need to make an informed opinion about the product.